3 images. 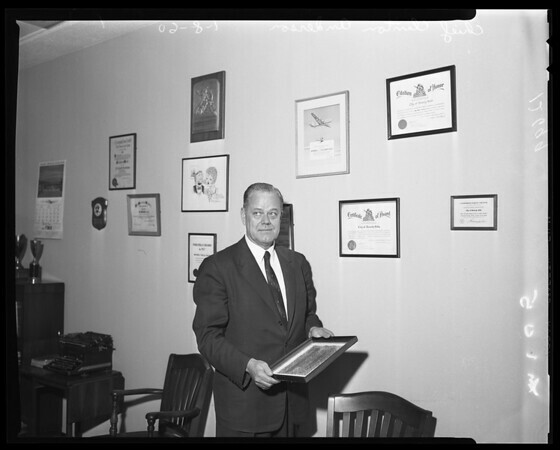 Beverly Hills Police Chief, 8 January 1960. Clinton Anderson.